So let me get this straight: Russia isn’t just targeting ISIS in Syria, but actually other groups who oppose the Assad regime? This dichotomy from the Guardian breaks down who supports who in Syria, and boy, is it a doozy. 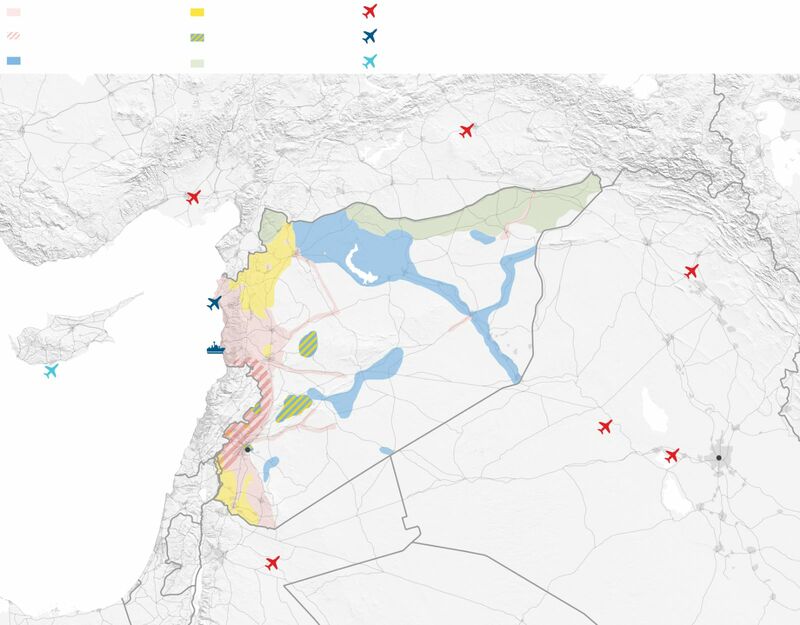 As Russia seems prepared to hit any group, militant or not, that opposes the current Syrian state, it has put itself with the US, which has previously supported the likes of the Free Syrian Army with training and equipment. Britain is using its strategically important base in Cyprus to bomb Isis in Iraq but has not officially joined the US-led coalition’s efforts in Syria. The prime minister, David Cameron, is believed to favour doing so but Russia’s intervention has complicated matters. The British government opposes the Assad regime and has been a significant backer of moderate Syrian opposition groups. This is interesting, because Syrian refugees currently arriving in droves to Europe to claim asylum are making it very clear that they are escaping Assad, and won’t go home until his regime is toppled. This leaves the UK, among the EU, to deal with the refugee crisis and how to resettle so many thousands of people – to which the British government has been more than standoffish.